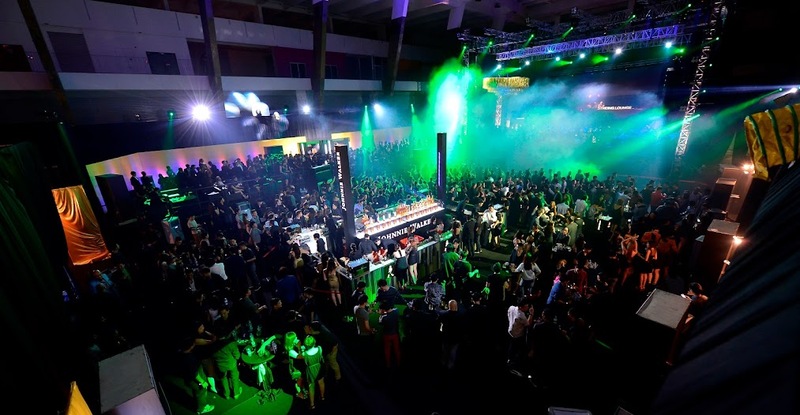 It has been a few weeks since the glamorous and exclusive party, Johnnie Walker Circuit Lounge. I'm really glad to be part of this event with Manoah, joining them in such exclusive event together with my other dear friends (bloggers). 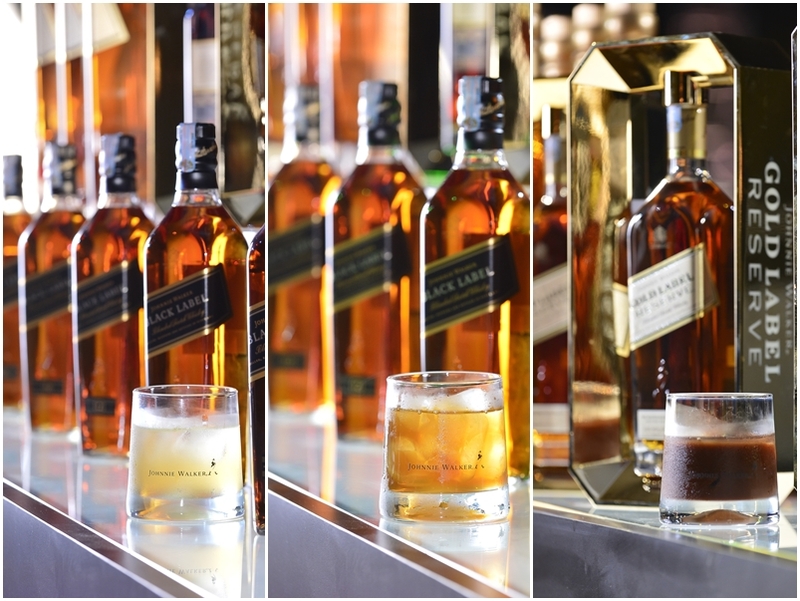 At the event, Signature Johnnie Walker Cocktails were served: JOHNNIE WALKER® BLACK LABEL™ and JOHNNIE WALKER® GOLD LABEL RESERVE™ -- Black Coconut, Black Strike created by Karl Too and Gold Coco created by Shawn Chong. My favourite drink would be the Gold Coco as it taste kinda chocolatey. Our entertainment on that night while we sip our Johnnie Walker cocktails away were some of Malaysia's biggest talents such as dance performance choreographed by our very own "So You Think You Can Dance" winner, Cecilia Yong who is also my college mate back in the days. Behind the deck we had DJ Lish, DJ XU of well known LapSap duo, internationally-renowned DJ Jungle Jerry and our all time favourites Jakeman and Skeletor (Hitz.fm). 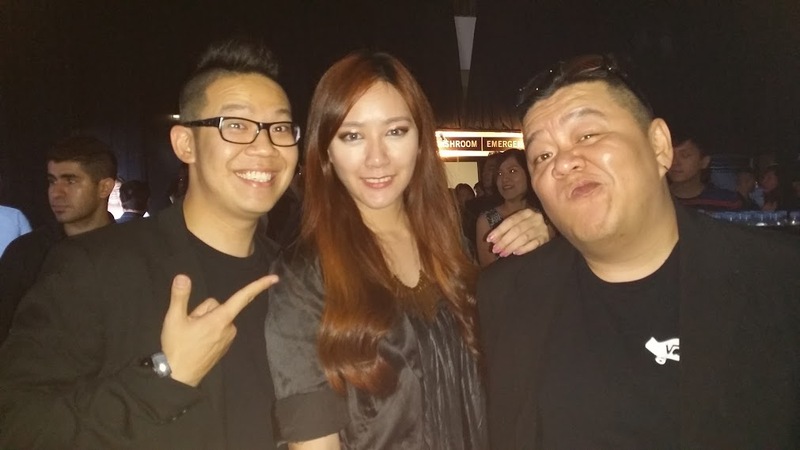 Here i'm with two of my friends: James and Kelvin who are both DJs as well. With the darling Sandy, picture credit to her. May check her blog on the link in this picture. :) Thanks Julie for the photobomb. 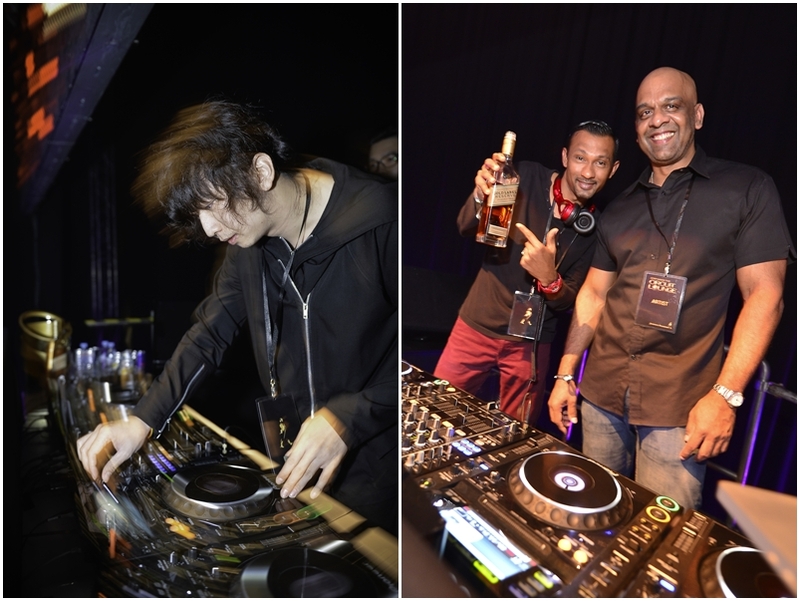 That was the Johnnie Walker Circuit Lounge of 2014. Don't forget to like their Facebook Page to be updated with their current events. Also I've been attending parties and events via Uber and they are pretty awesome and trustable. I don't feel worried at all even when i'm in the car alone. If you have not tried Uber, download the app at Play Store and register yourself. After registration key in "uberjosarine" to experience Uber worth of RM30 for FREE. 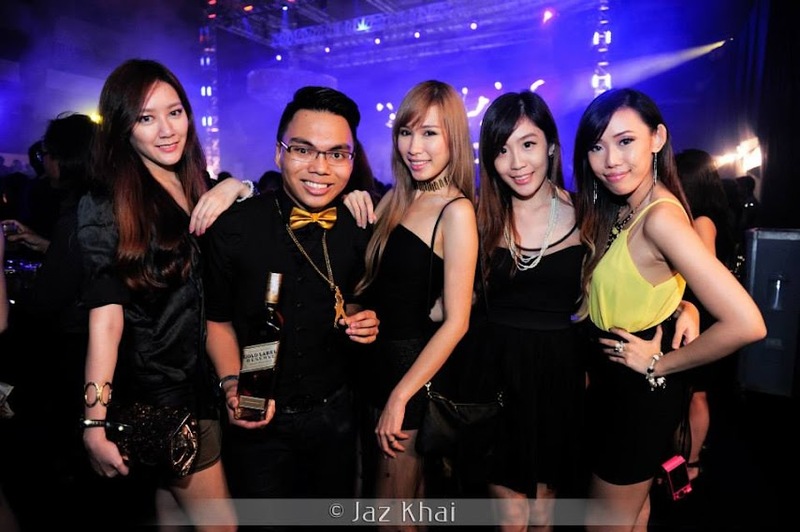 So yes free ride to parties and events.